Marvel Comics Universe & Daredevil #612 Spoilers: So, Does Daredevil Actually Die In This Series Finale? Marvel Comics Universe & Daredevil #612 Spoilers: Death Of Daredevil Finale Is An End Of An Era & Run Set To Rebirth Into Man With Fear & More! 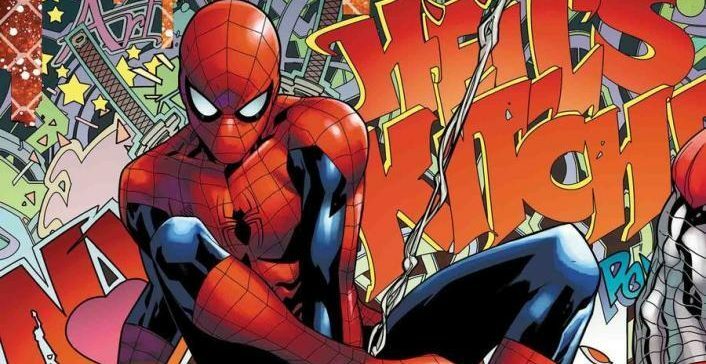 Variant Covers Galore, But Preview MIA?! Marvel Comics Universe & Daredevil #611 Spoilers: OMG! 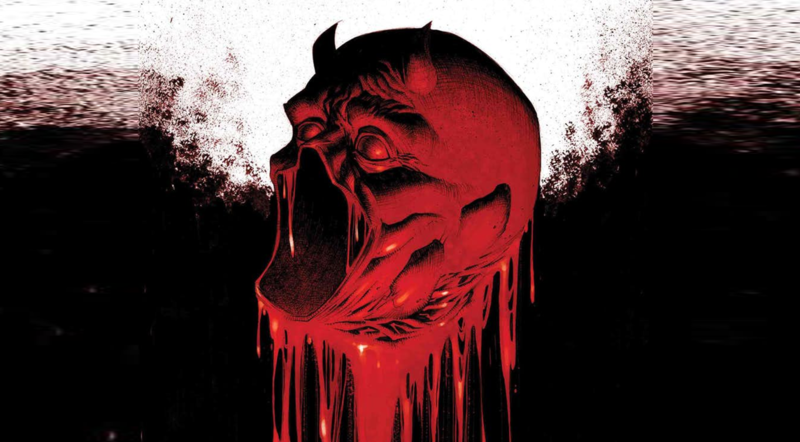 Death Of Daredevil Part 3 Brings ALL The Villians… Literally?! THE Daredevil villain is back too! Marvel Comics Universe & February 2019 Solicitations Spoilers: Death Of Daredevil & Man Without Fear Leads To A New Daredevil Series?! Will Matt Murdock still be Daredevil? 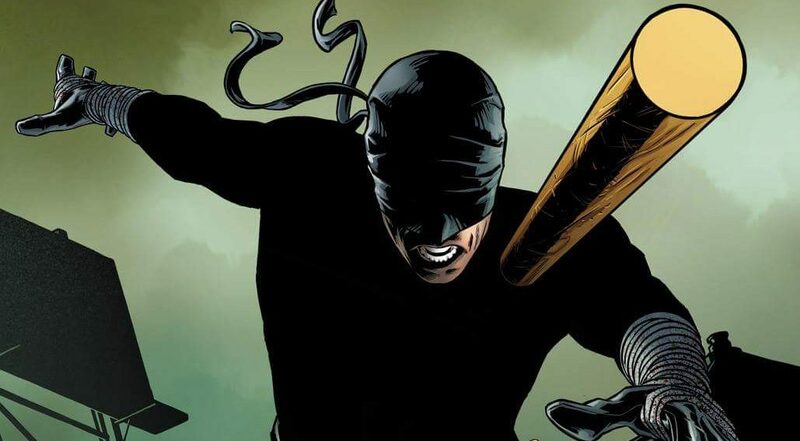 Marvel Comics Universe & Daredevil #610 Spoilers: Death Of Daredevil New Villain Gets A Nom De Guerre! 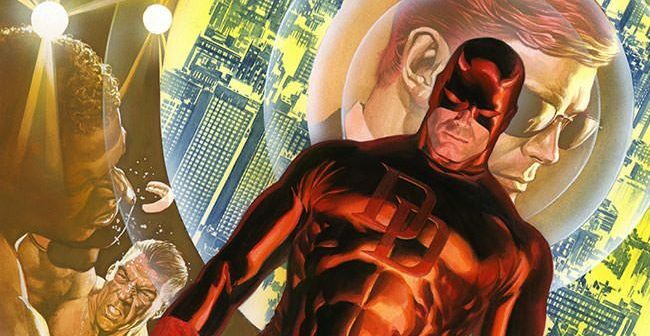 Marvel Comics Universe & Netflix Daredevil Season 3 Spoilers: Back To The Past To Deal With The Present? 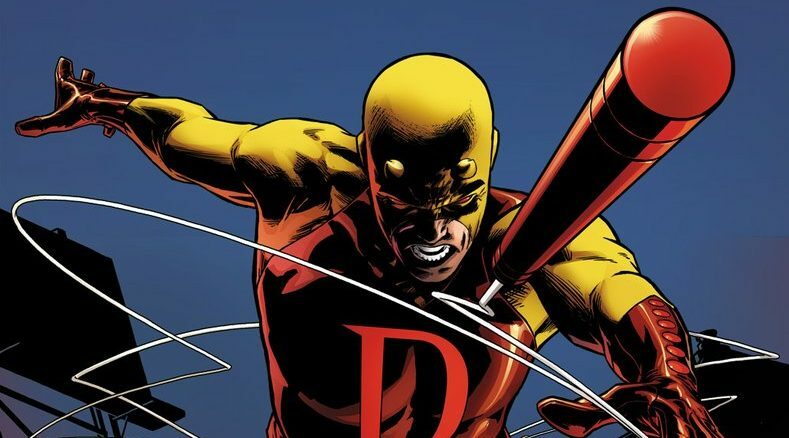 Marvel Comics Universe & Daredevil #609 Spoilers: The Death Of Daredevil Kicks Off March To Man Without Fear With A New Villain, A Classic One & An Iconic One Looms?! Marvel Comics Universe & January 2019 Solicitations Spoilers: After Death Of Daredevil, Who Is The Man Without Fear In New Status Quo Busting Weekly Series? Who is the new Daredevil?! 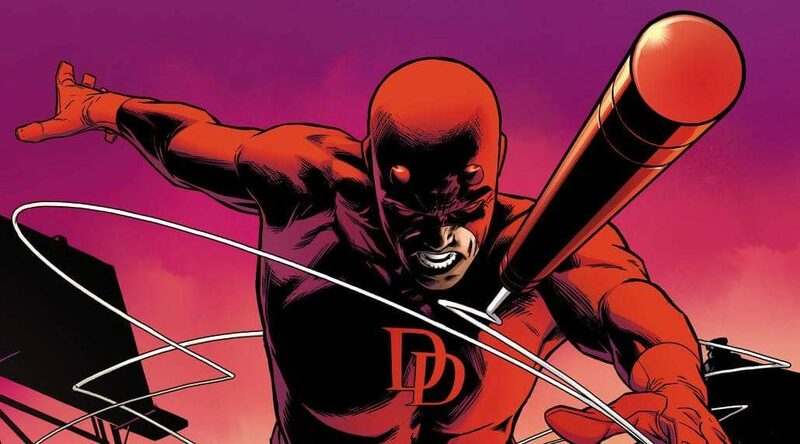 Marvel Comics Universe & Daredevil #609 Spoilers: Death Of Daredevil Arc Continues! Who Will Die? Mike Murdock Or Matt Murdock? Preview! The march to an end continues. New York Comic Con 2018 / NYCC 2018 Solicitations & Marvel Comics Universe Spoilers: Weekly Man Without Fear Replaces Daredevil, After Matt Murdock’s Death, In 2019?! Mike Murdock is hunted by Dardevil?! 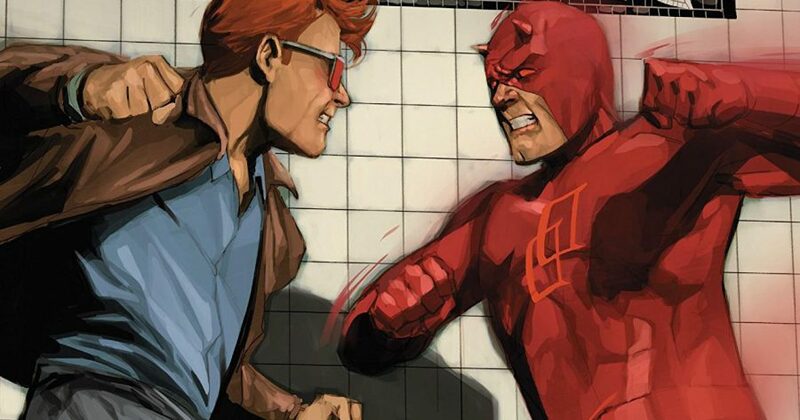 Marvel Comics Universe & Daredevil #608 Spoilers: Mike Murdock, Matt Murdock’s Twin Brother, Misunderstood Or Aspiring Murderer Via Preview? Marvel Comics Universe & Daredevil #606 & #607 Spoilers: Matt Murdock Has A Twin Brother Named Mike Murdock?! More In Daredevil #608 This Week! 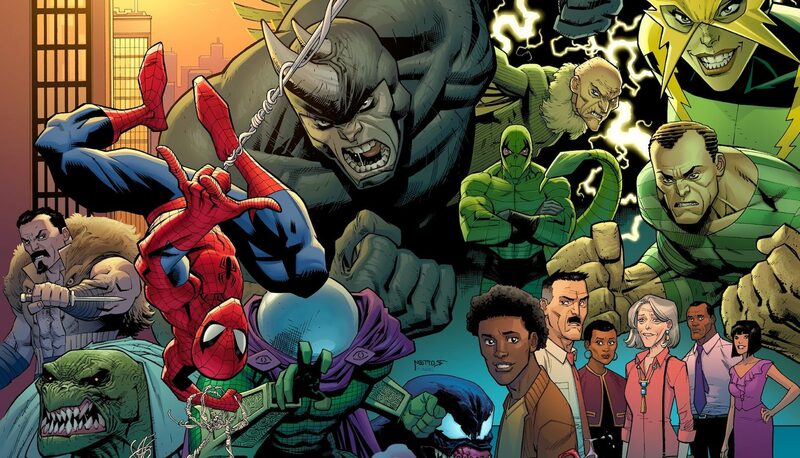 Marvel Comics Legacy & Daredevil #600 Spoilers: Murder & A New Mayor Of New York City? A big milestone with some big changes.